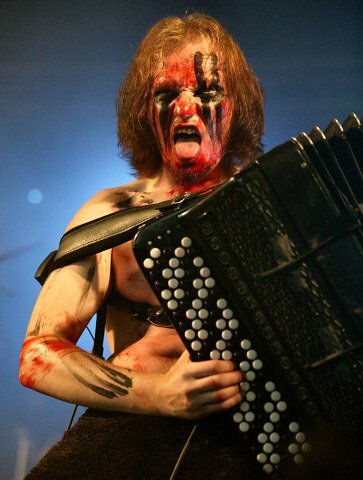 People of German and Polish descent have been ethnically and historically connected to the accordion, therefore it should come as no surprise that areas that are of predominantly German and Polish heritage have the most experience with acccordians. 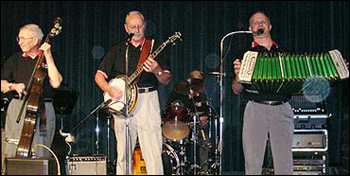 Wisconsin, having been dominated by immigrating Germans and Poles in the 1800's, has the vibrant and flexible sounds of the "squeezebox" at many festivities. Accordion music is experiencing a revival right now; many people are once again taking up the instrument. 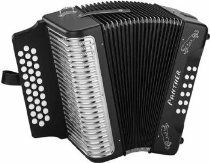 There are so many makes and models to pick from, it is hard to know what to do when choosing an accordion for a beginner.